The worlds most realistic wrestling simulation. The worlds greatest boxing simulator! 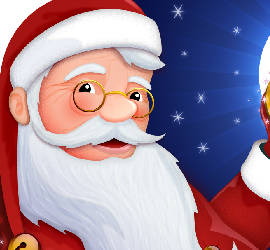 The most downloaded Santa Tracking app of 2013, 2014 and 2015! The App Stores ultimate love guide! Lasers, jetpacks, space, physics. The ultimate combination! I am a Sussex based App & Game Developer. Do you want to know more? Check this out! I've been developing Apps and Games for over 10 years. 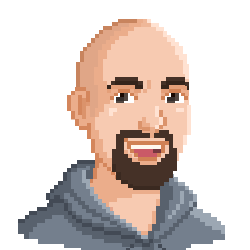 Check out my portfolio here. Have a question? Want to enquire about a project? Hit me up!